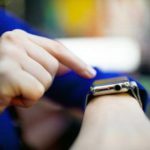 Apple’s attempt to bring order from the chaos of beeps and bloops constantly lighting up our iPhones has undergone a number of revisions since its release in 2011. 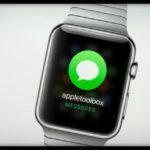 Unfortunately, Notification Center still has a reputation of being a bit complicated, and the addition of third-party widgets hasn’t helped clear up any confusion. 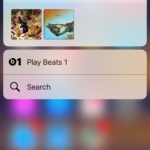 This reputation has kept many iPhone users from digging into Notification Center and discovering its utility. However, the feature isn’t as difficult to understand as it appears and you are sure to find something to make your iOS experience better. So let’s jump in. Apple has piled a lot of information into Notification Center. It can be accessed by swiping down from the top of the display. It’s divided up into two primary panes called Today View and Notification View. The latter is self explanatory and Inside you will find notifications from your apps which have notifications activated. When you first install most apps, you will be asked to allow notifications. If you select yes, most apps by default will show notifications in the Notifications View pane. To keep from being overwhelmed, it’s helpful to keep less important notifications from filling up Notification View. To clean things up, go to the Settings app and then select Notifications. Here, you have a few options of how you want notifications to appear in Notifications View. Below, you will see all of your apps and selecting one opens up notification options for the specific app. Toggle the “Show in Notification Center” option to keep the app from clogging things up in Notification View. 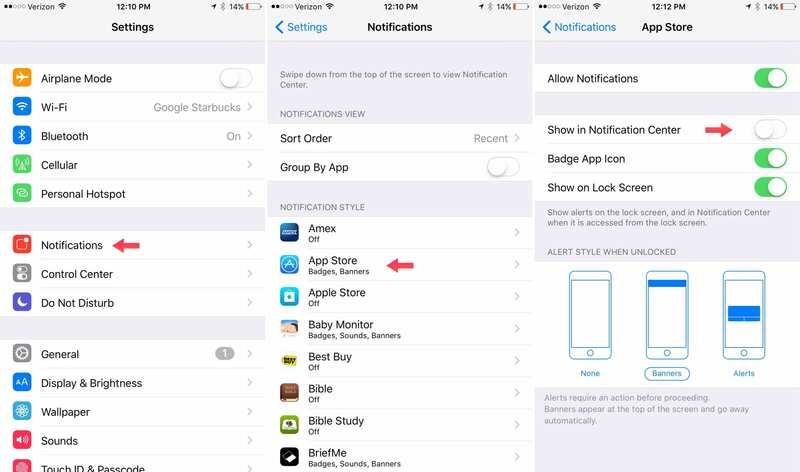 On this page you will also find some other options for how you want notifications to appear for that app. Things get a bit more complicated with Today View because this is where Widgets live. At their most basic, Widgets provide you with tidbits of information. However, since Apple has opened the door to third-party developers, many now offer a myriad of functionality. The top of Today View will show you today’s date, the weather and a bit of relevant location data if you have Location Services turned on. Usually this is the amount of time it would take you to drive home or to your next appointment. Below this information is where Widgets reside. 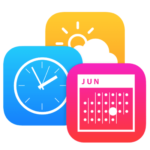 By default, Widgets from some of Apple’s first-party apps are active in Today View such as Calendar, Stocks and Reminders. If you scroll to the bottom of Today View, you will see an “Edit” button which allows you to add, remove and rearrange Widgets. If any third-party apps have a Widget available, it will show up here as well. As mentioned, Widgets can now let you do a variety of powerful things directly from Notification Center without ever needing to open the app. When you install a new app be sure to check and see if there is an accompanying Widget. 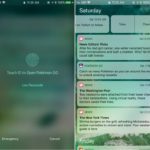 With iOS 10 just around the corner, hopefully Apple will polish Notification Center to make it less complicated. Of course with the amount of information that pours into your iPhone, making order out of it all is no simple feat. 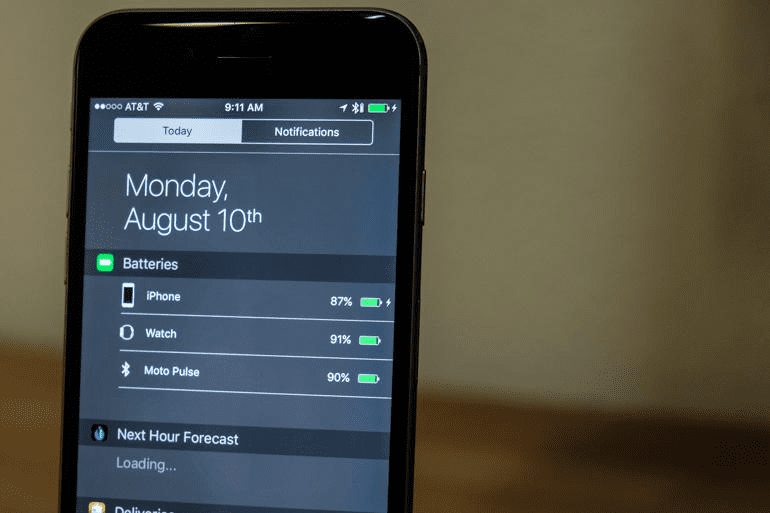 What are some ways you think Apple could make Notification Center better?